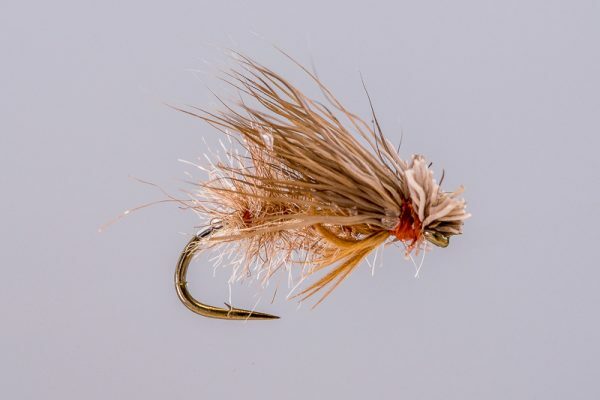 HEADHUNTERS SAYS This oddball is a favorite of some of our guides, including Mark Raisler. 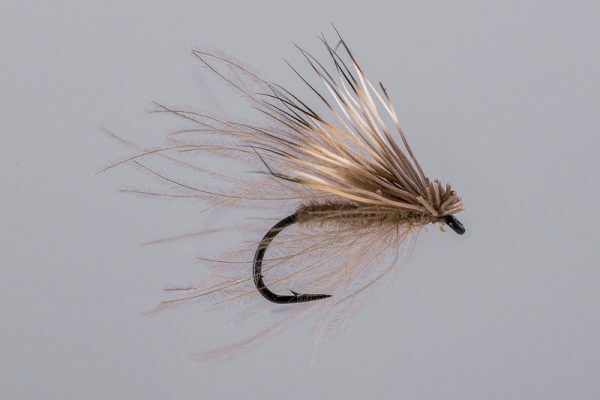 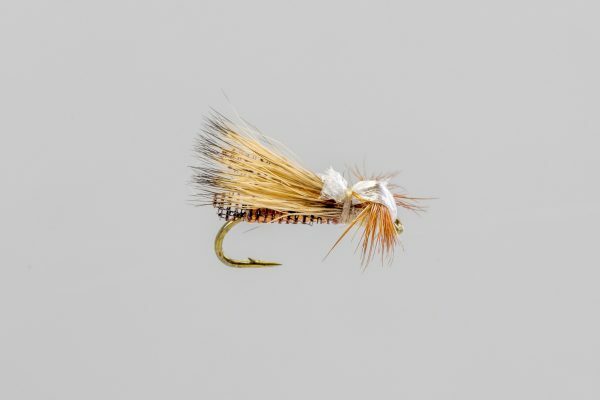 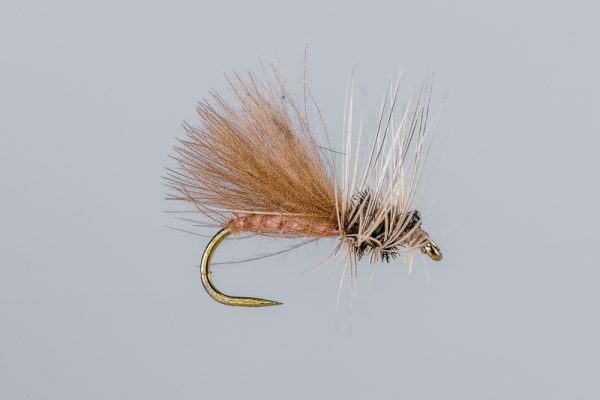 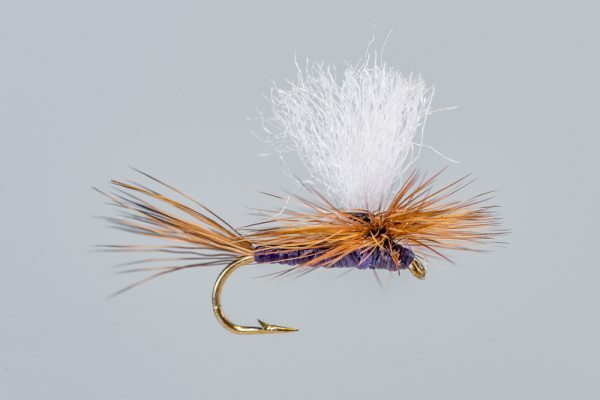 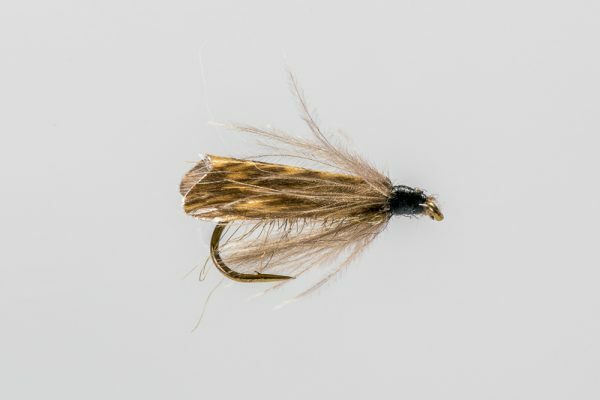 The CDC & Elk is one of those caddis patterns that works when you think it wouldn’t. 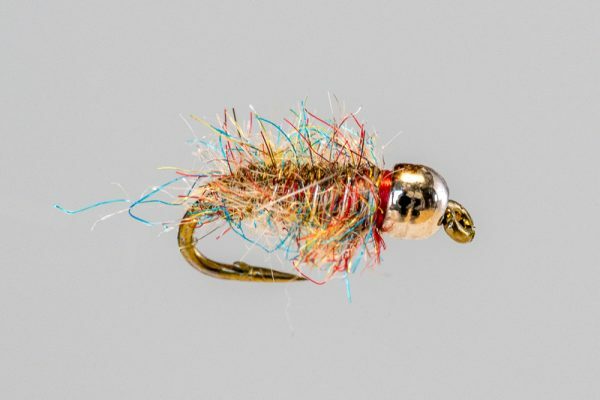 Make sure and bring some dry shake! And yes, you read those hook sizes correctly… 15 & 17.